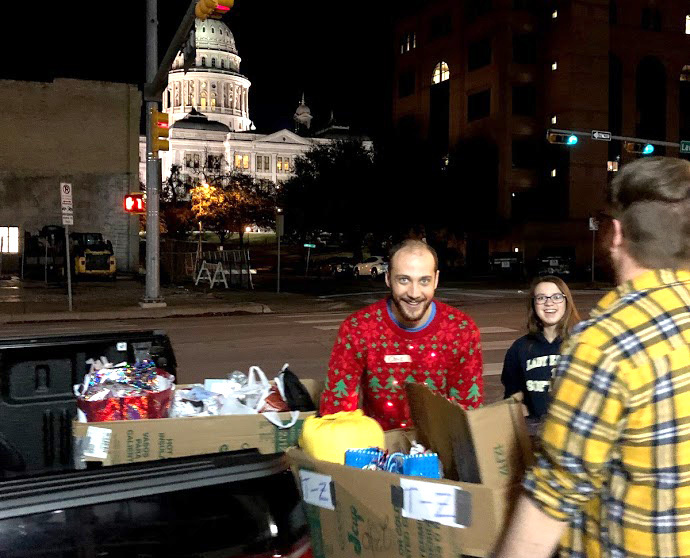 Every Thursday, Savio students meet at 4:15 AM and drive to downtown Austin to help serve breakfast to the homeless guests at Feed My People. Two regular student volunteers, Kira and Sarah, were feeling called to bring the holiday cheer to the guests that attend the breakfasts. They decided to create a Giving Tree to ask the Savio community to help support the homeless they have come of know through the year. This was not an easy task to begin, as Kira and Sarah met with each guest individually over the course of several weeks. They created a list based on gifts the guests specifically requested. They then crafted individual ornaments with the client’s name and the requests to hang on a giving tree at school. 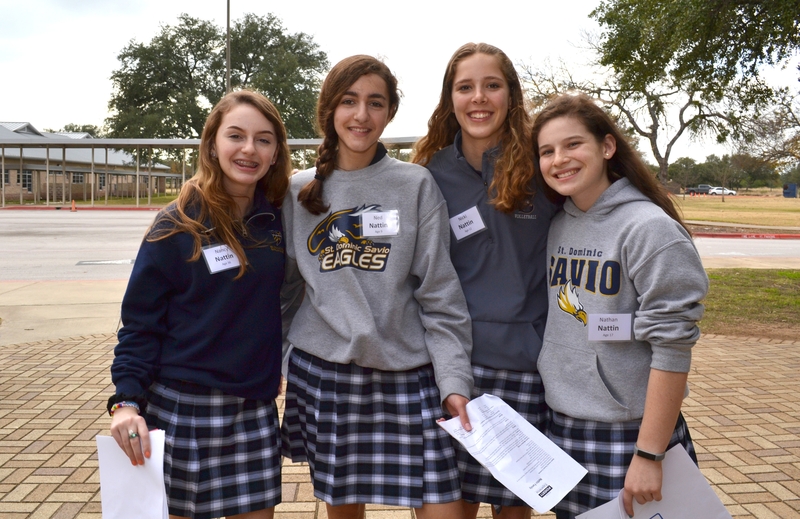 Through December, the Savio community rallied around the project and fulfilled more than 180 ornaments off the tree. Once all the ornaments with their gifts were returned, Sarah and Kira counted and organized the gifts for distribution. Kira and Sarah were able to distribute over 150 gifts to the Feed My People guests. In addition to starting the Giving Tree, Sarah and Kira video-recorded interviews with a few of the regular guests and allowed them to share a portion of their story. They edited and presented the videos at school to introduce the guests to their classmates to show who the giving tree ornaments directly supported. Kira and Sarah have set up the logistics so that this effort can be continued as an annual event. Next year, Sarah will bring on a new classmate to continue this tradition beside her. Both Kira and Sarah have truly embraced Savio’s vision Forming Servant Leaders in the Image of Christ. 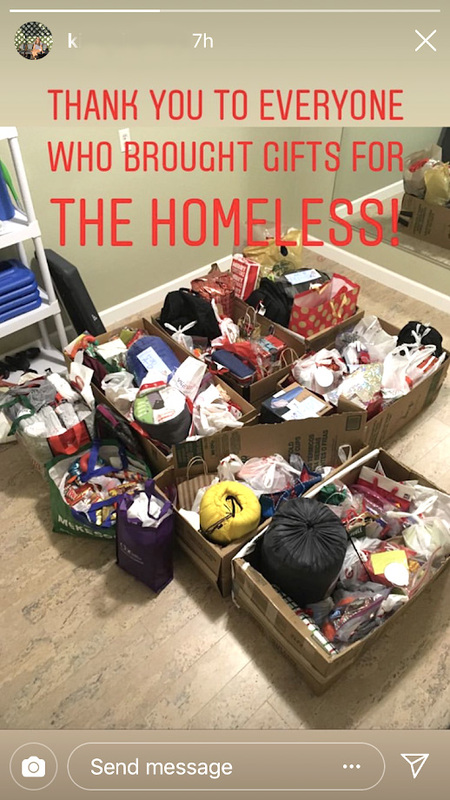 Thank you to everyone who brought gifts to support the homeless. Thank you to the staff and students that delivered the gifts in person. Peyton Kilburn is a Class of 2018 Alumna and is serving on a squad of 40 missionaries between the ages 18-20. The missionaries serve alongside others who share a passion to grow as disciples of Christ. 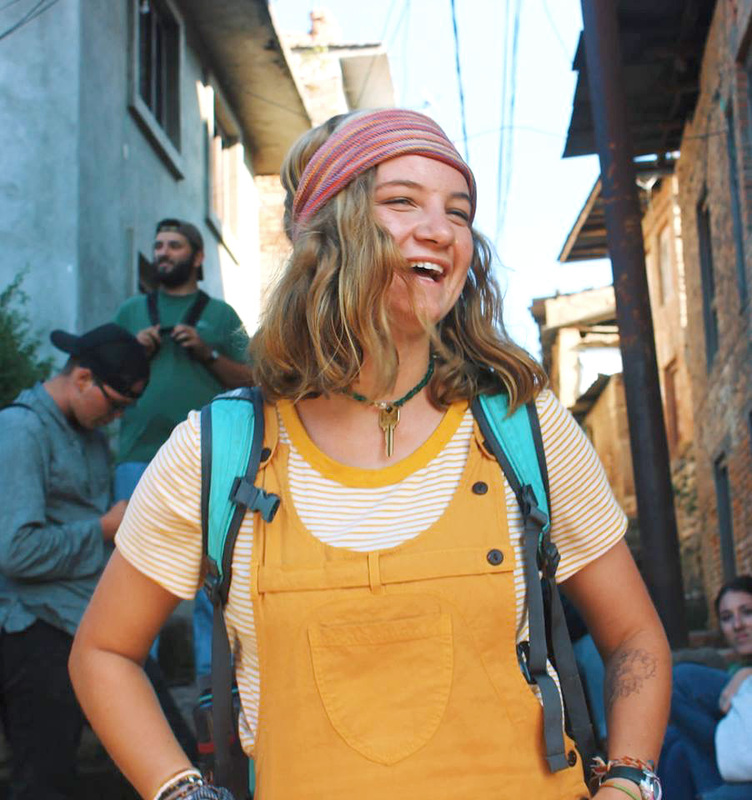 Peyton is traveling to three continents to share the Gospel among the unreached and live as a modern-day missionary. 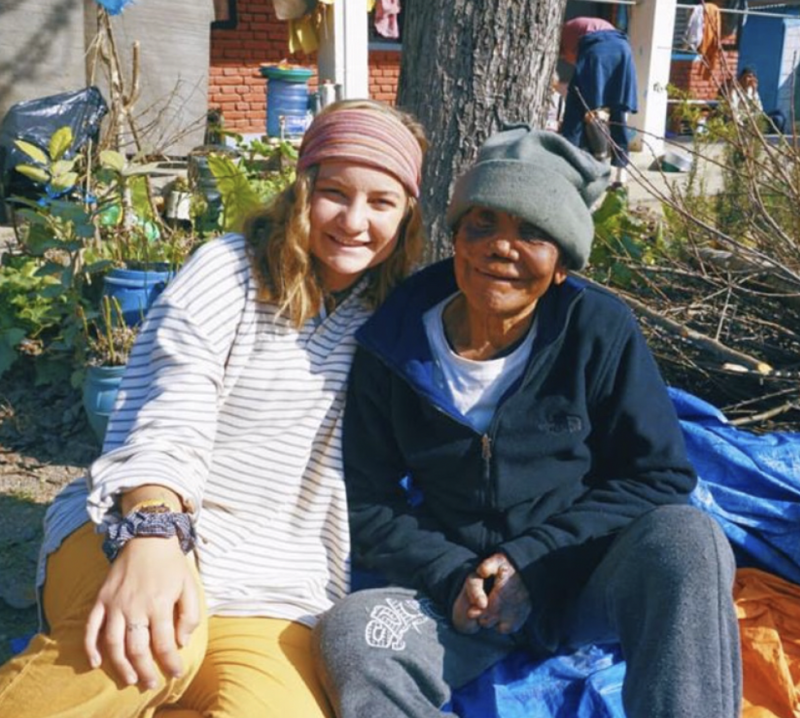 Peyton is traveling through Swaziland, Nepal, India, and Guatemala over the next few months with World Race. "We touched down in Nepal! I have been here for a week now and I am loving it. The rich culture and the beautiful people have forever touched my heart, and it is just the beginning. We got the opportunity to do things like go to a monkey temple and intercede for the spiritual darkness there, hang out with mothers at a house for homeless mothers, visit a rehab center and worship, pray and encourage them, and even visit a leprosy colony in the mountains of Nepal. Please continue praying for me and my squad as we continue our journey in Asia, as we will be in Nepal for one month and then to India for two months." Read more about Peyton's Trips on her blog, follow her here: peytonkilburn.theworldrace.org. 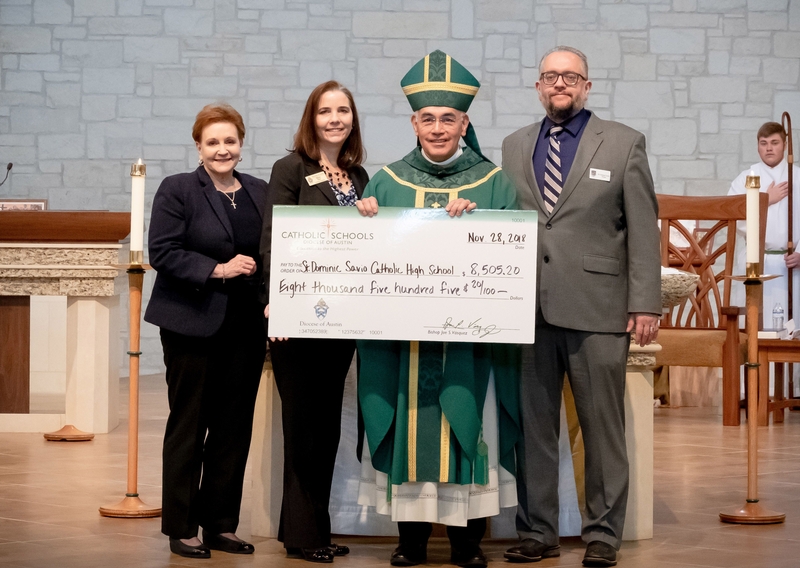 Thank you to Mrs. Misty Poe, Superintendent of the Diocese of Austin Catholic Schools, and Bishop Joe Vásquez for presenting a check for $8,505.20 toward tuition assistance on November 28, 2018. 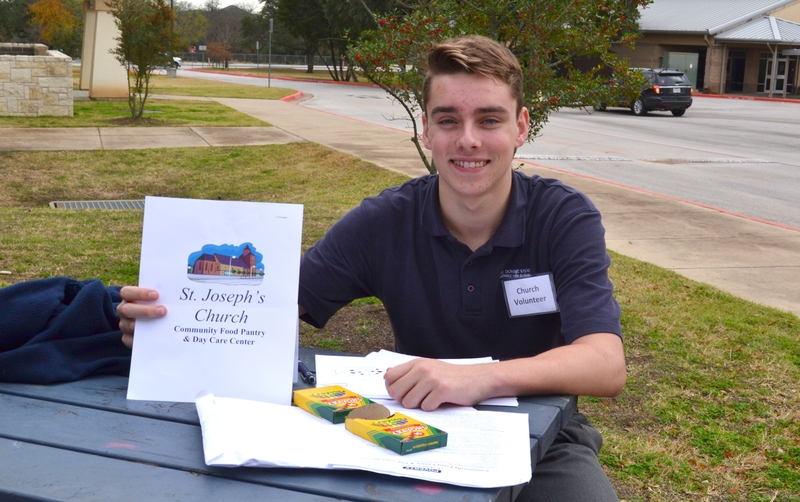 The funds are from the annual Celebrating Catholic Schools Awards Dinner and are split among all the 22 Diocese of Austin Catholic Schools! Read more about our honoree, Fr. Dean Wilhelm and the upcoming Diocesan Catholic Schools Dinner! 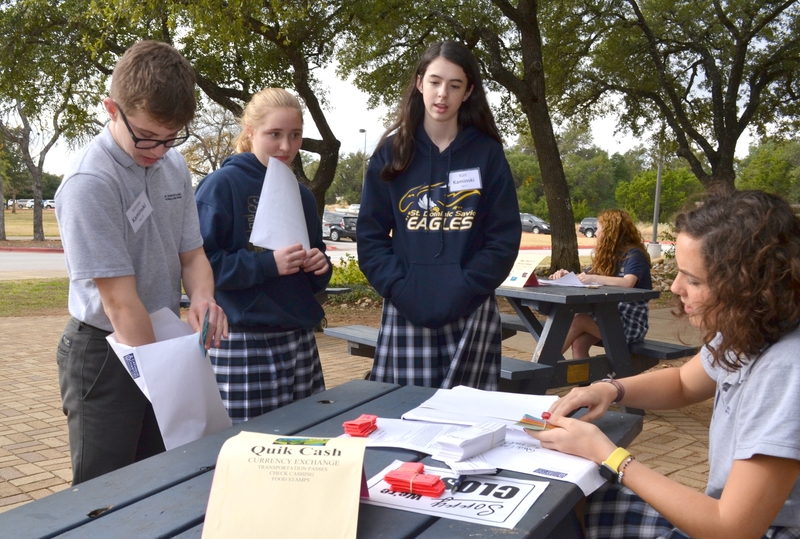 Mrs. Heyl's freshmen theology classes recently experienced a poverty simulation, led by Catholic Charities of Central Texas. 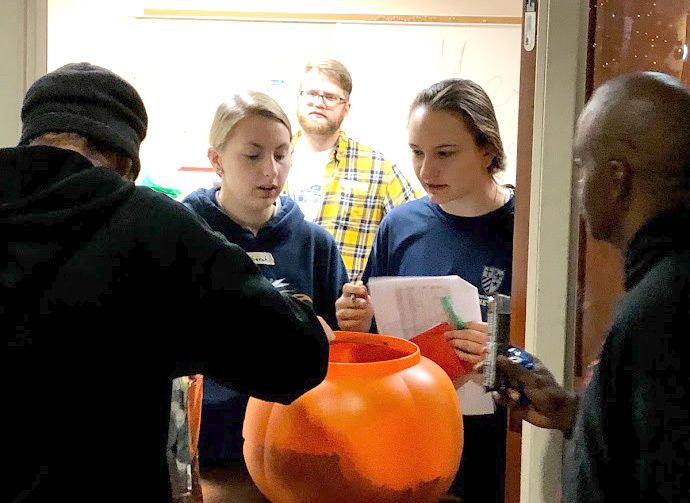 The students experienced what it might be like to be part of a typical low-income family trying to survive from month to month. 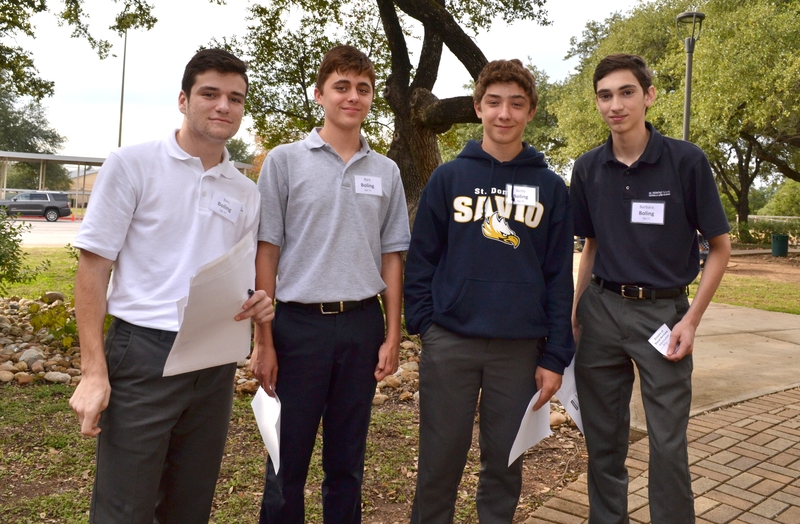 Each freshman student was a member of a specific family and had to respond to each of the activities according to that family role. The Nattin Family pauses for a photo. The Boling Family stops for a photo. 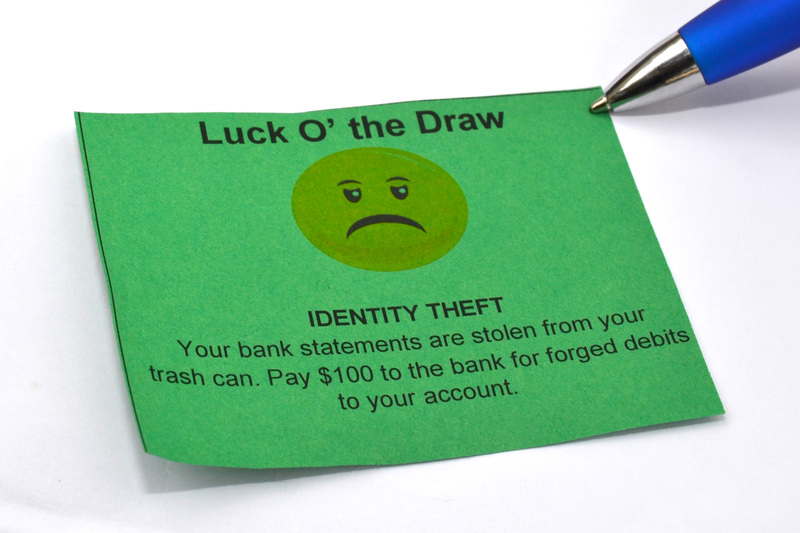 One family experienced identity theft and lost their wages. Students experienced the possible stress that may come with unforeseen hardships during this simulation. 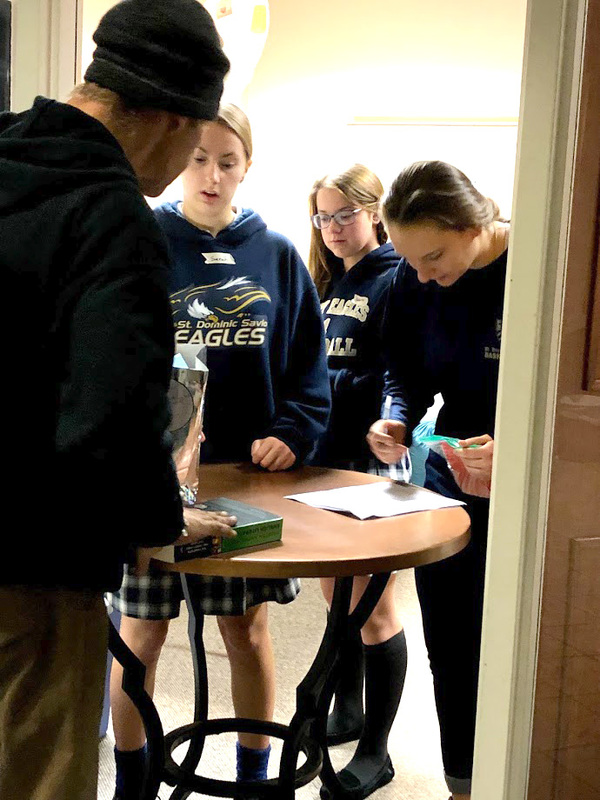 Juniors and seniors from House Council, Christian Outreach, and the Timothy Team acted as vendors that the families had to visit throughout the simulation. They were the volunteer roles of a bank - in order to pay bills, a grocery store - in order to buy food, and a church or tax collection agency - to take care of their responsibilities to support their families. A special thanks to Allison Cavazos and Catholic Charities of Central Texas for making this experience possible!